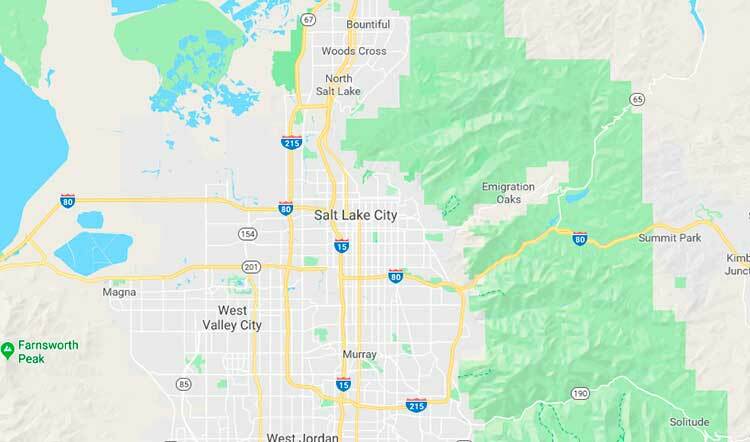 Bio-One specializes in all types of extreme cleaning including blood, unattended death, homicide, suicide, hoarding, and feces cleanup throughout Salt Lake City and surrounding areas. Our clients choose us for our proven expertise in providing prompt, professional crime scene clean up services and restoring property to its original condition. Bio-One specializes in all types of clean up including blood cleaning, death cleaning, murder clean up, suicide clean up, crime scene clean up and homicide clean up in the Salt Lake City Area and throughout Utah. Bio-One services all types of trauma, distressed property, and biohazard scenes in communities throughout Salt Lake City Area. 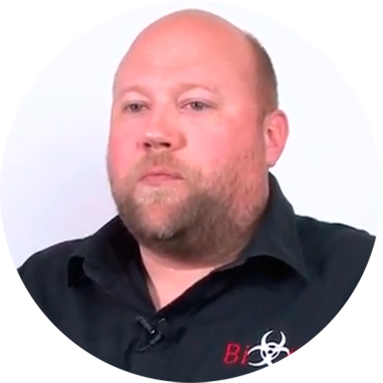 Joe Dussol is the owner of Bio-One Utah. Joe grew up in Utah and enjoys being part of the community and finding ways to make a difference. As an entrepreneur, Joe has channeled his marketing experience as well as his desire to make a positive impact on his local community into a Bio-One franchise. Joe gets great satisfaction on doing a thorough and detailed clean-up job as well as helping grieving families during their time of need. He has a true passion for others and helping those in his community with a special focus on suicide prevention. Joe and his wife Natalie have 3 children and live in Ogden Utah.